it's that time of year.....let's start shopping! 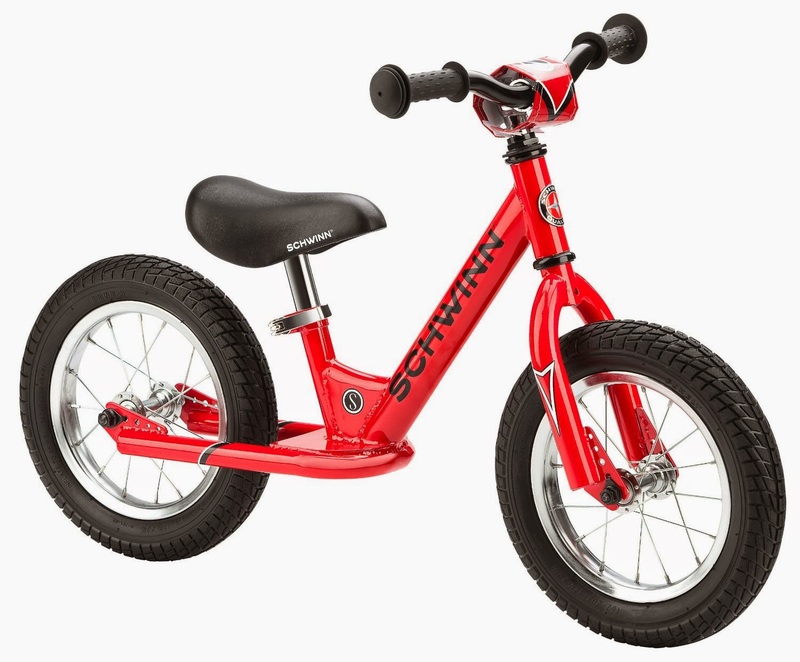 after lots of research and toy testing, we came up with this awesome list of gifts that is sure to please every kiddo on your shopping list. enjoy! 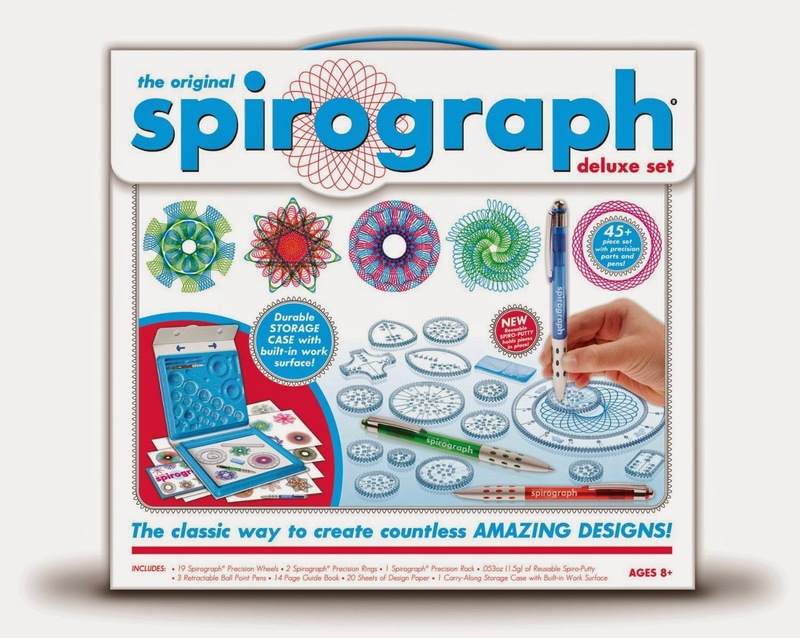 a classic that your kids will have hours and hours of fun with. i love watching this childhood favorite come alive again through my boys. 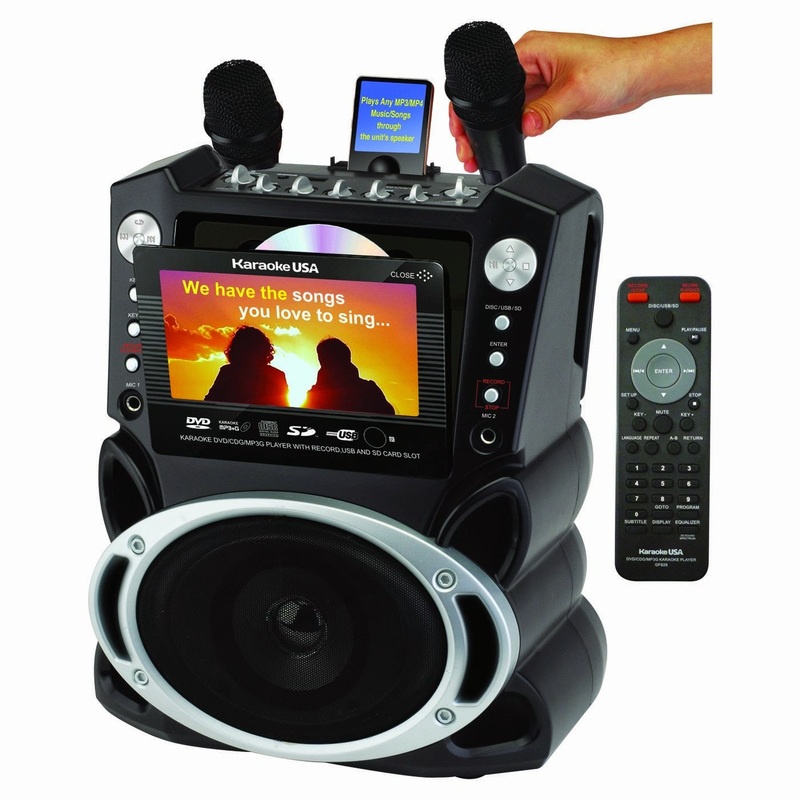 as a theater kid growing up, my friends and i enjoyed hours and hours of karaoke. we would have done anything for this modern system with color screen, dual mikes and a record function. it's your own mini recording studio! 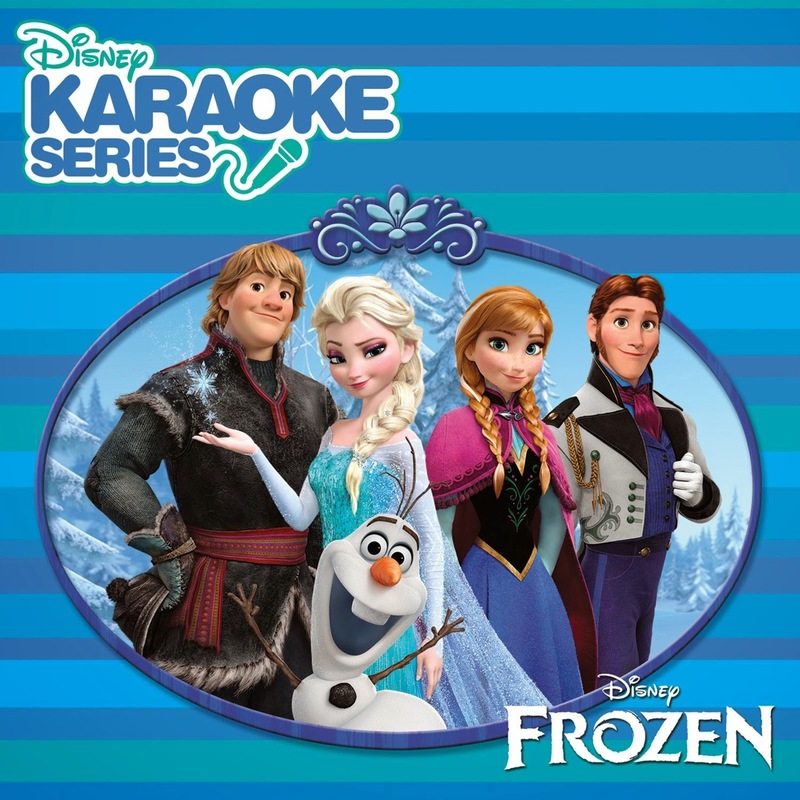 karaoke + frozen? enough said. 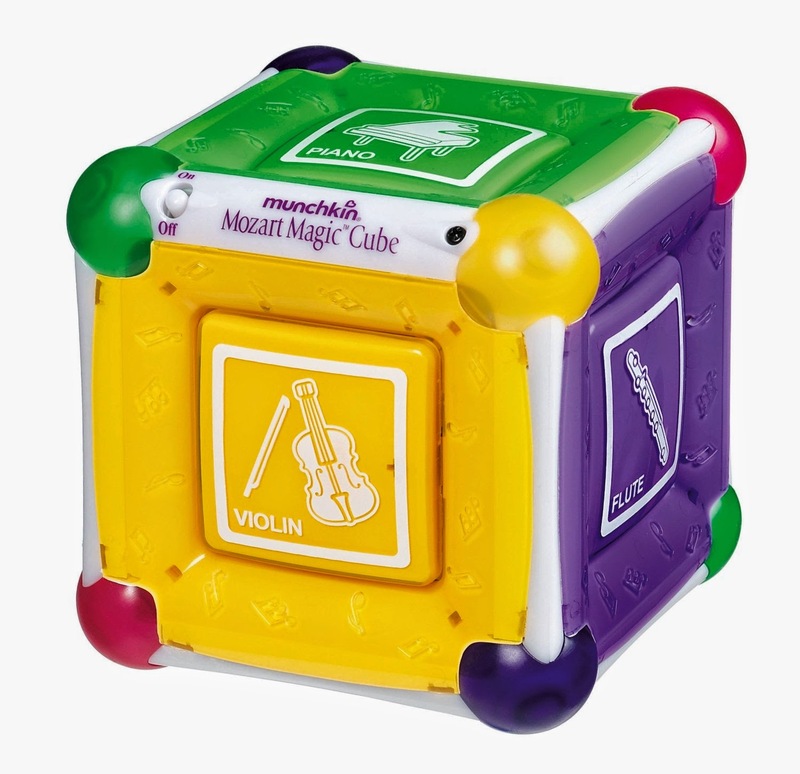 the mozart cube is my go-to gift for infant/toddlers. it's been an instant hit every time. this fun band is the number one item on my boys christmas list. 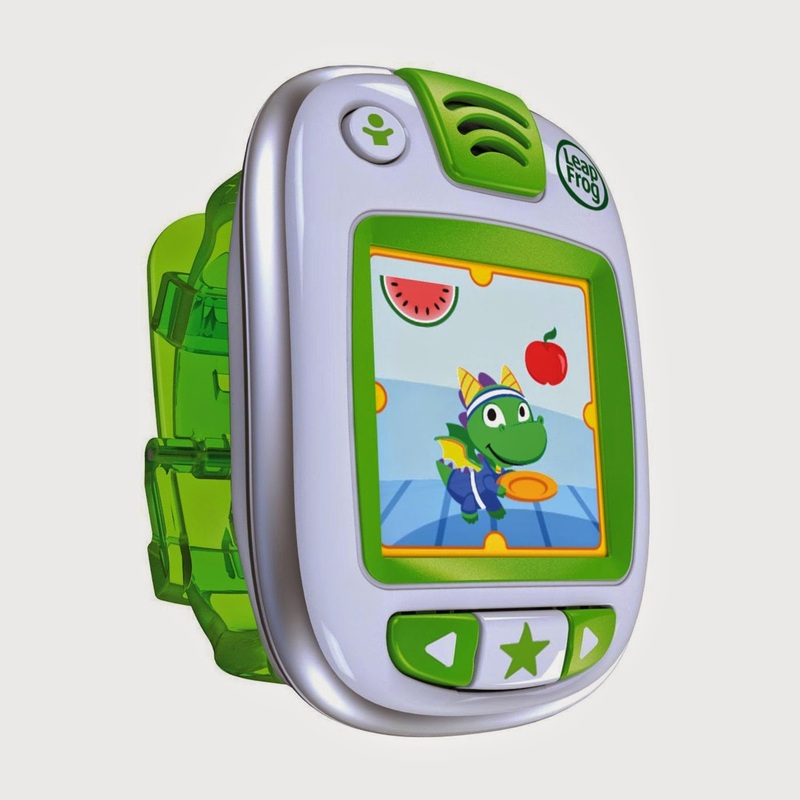 the boys love that they get a fun watch that has a super cute dino they can play games and interact with. i love that they get rewarded for making healthy, active choices. it's a fun fitness tracker for kids. love. yep. a classic. 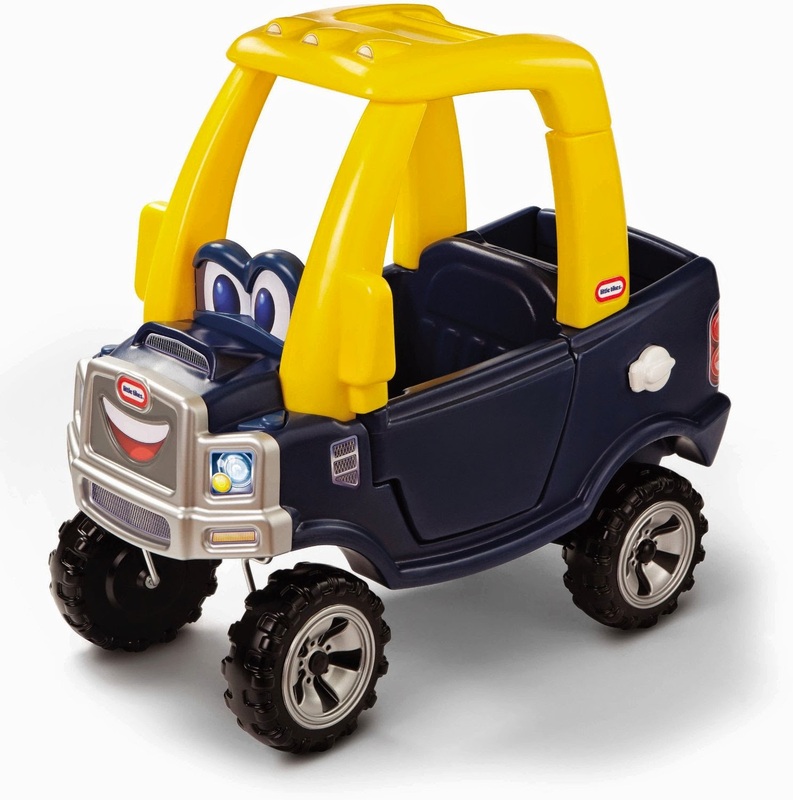 both of my boys love this and their favorite place to use it is in the car. 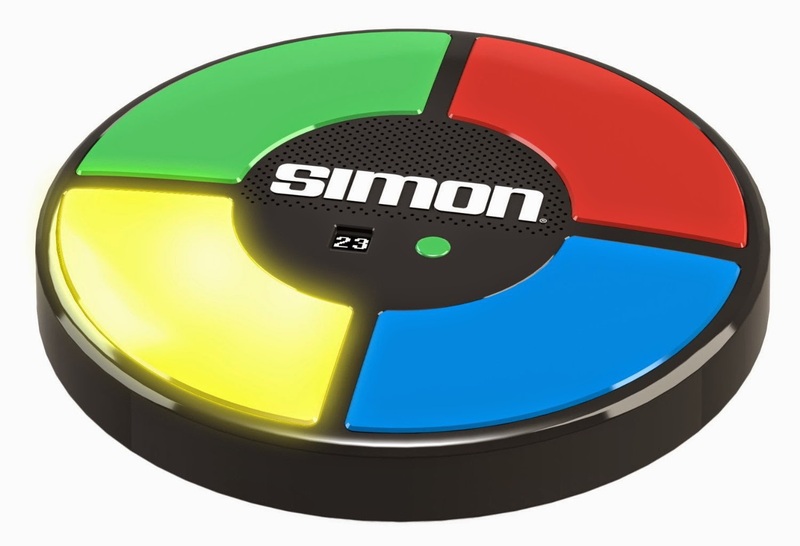 a non-noisy, non-electronic toy that keeps them entertained for hours? yes, please. 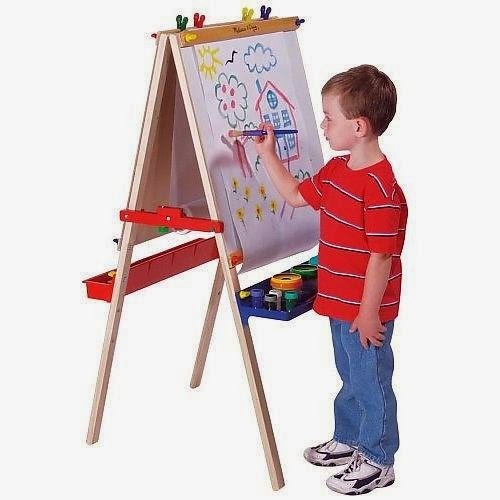 foster you little ones creativity at any age with this easel. 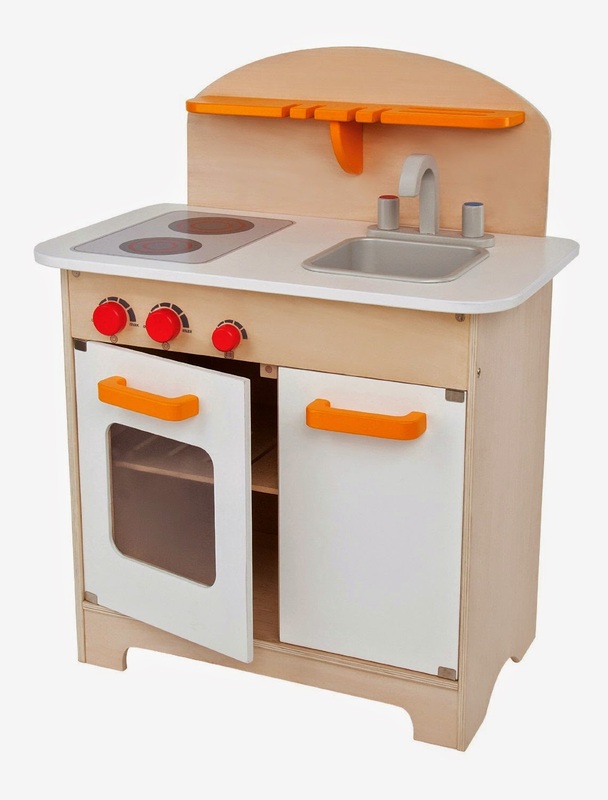 melissa and doug are known for their quality products and this is no exception. 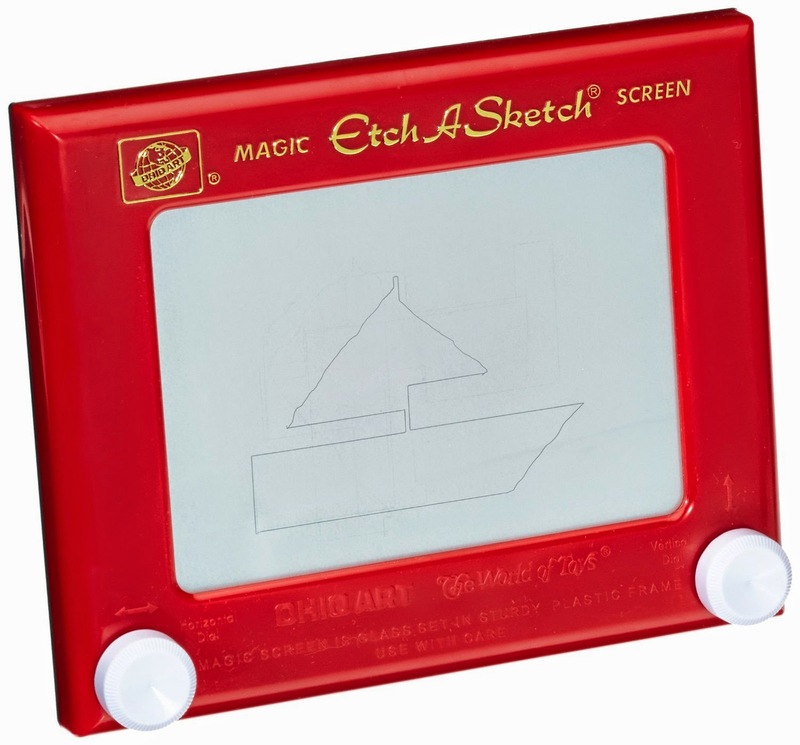 this easel with be a creative outlet for the little one on your list for years to come. my kids love constructing things. they will throw sheets over chairs if there is nothing else to play with. 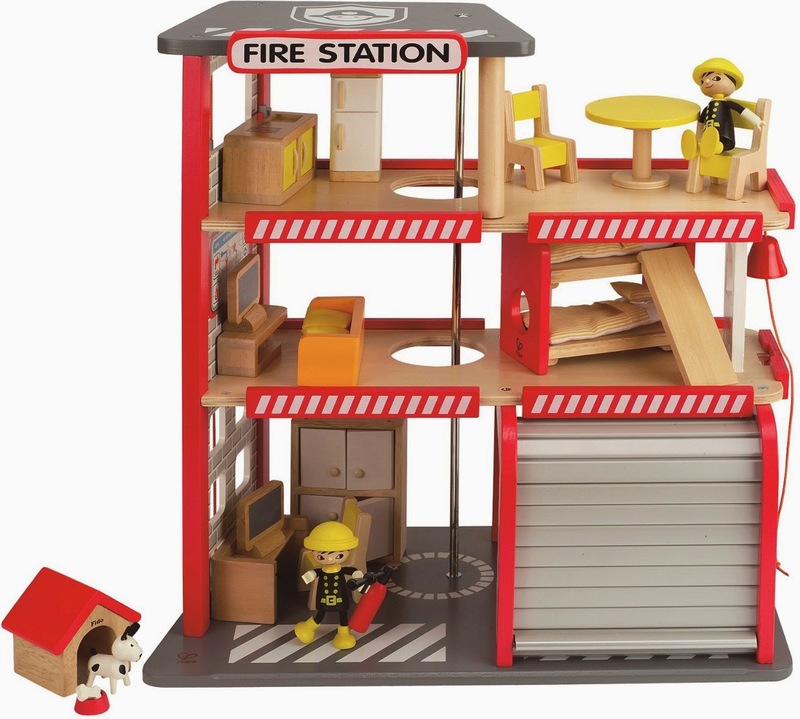 these play sets give them something create to do in a confined space. it's a win. 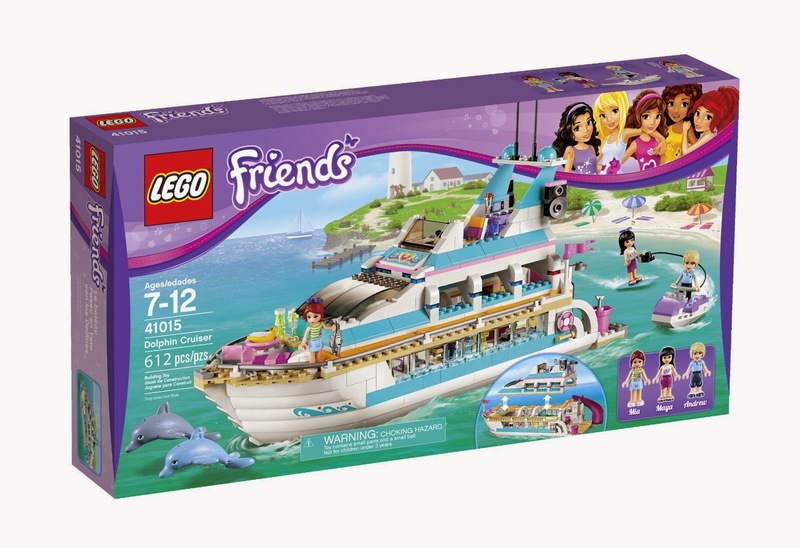 legos are not just for boys anymore and this adorable cruiser is top of the line. what a little girls dream! 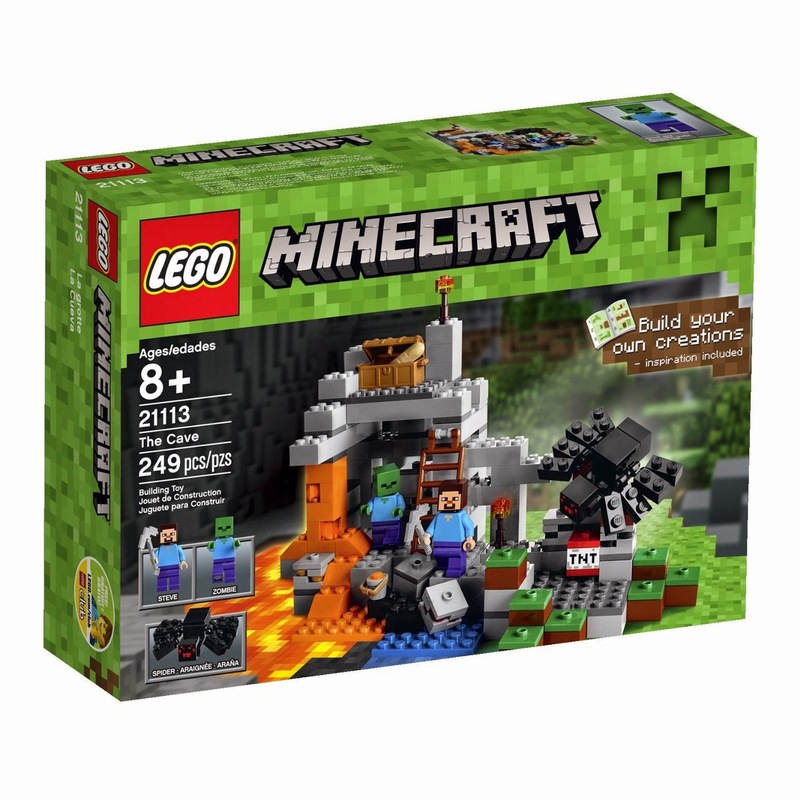 have a kiddo that is as into legos and minecraft as mine? 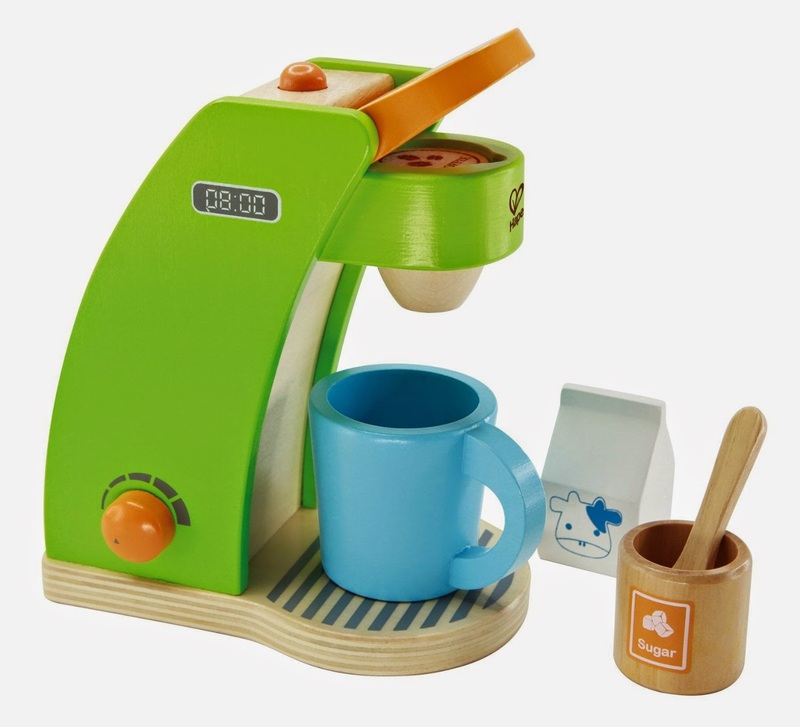 this gift is sure to be a huge hit! 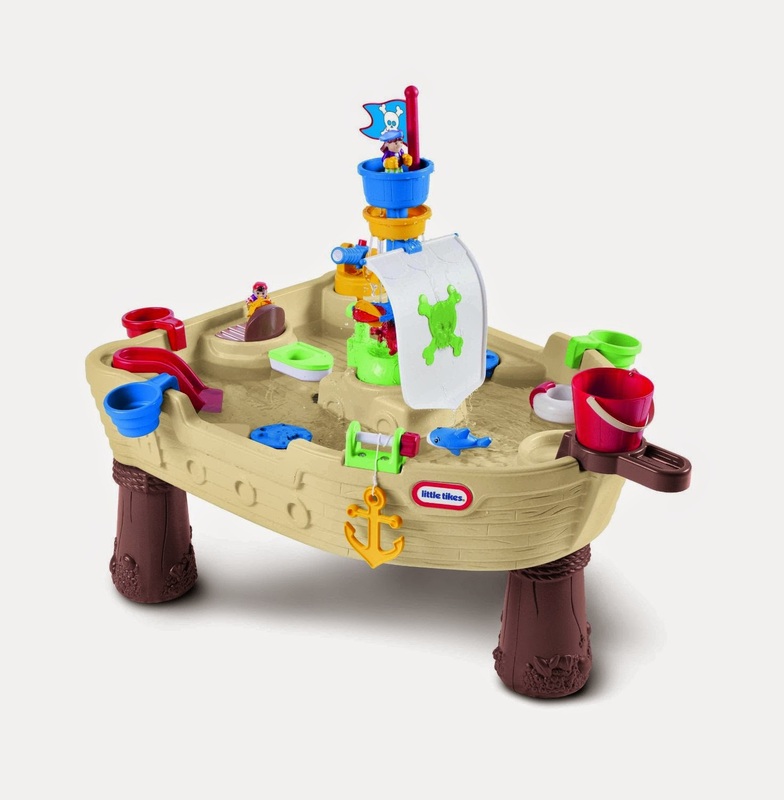 a sand and water table provides hours of enjoyment for kiddos and make you the hit for any play date. 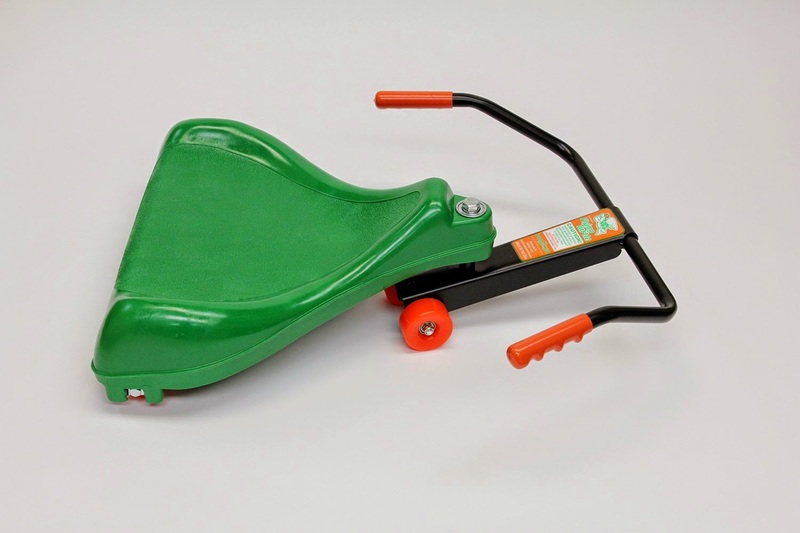 i am always looking for a way for my kids to burn off some energy. 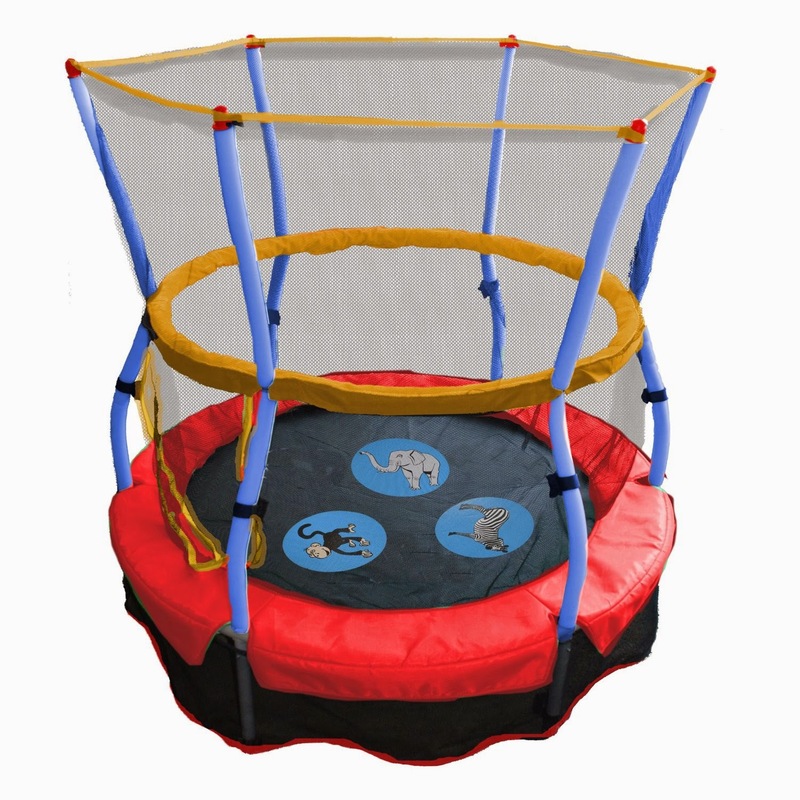 this is a great bouncer for both inside and outside the house. 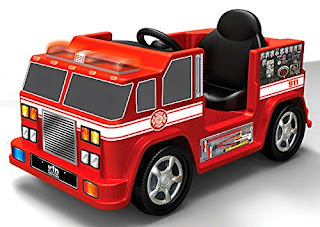 coolest toy ever. 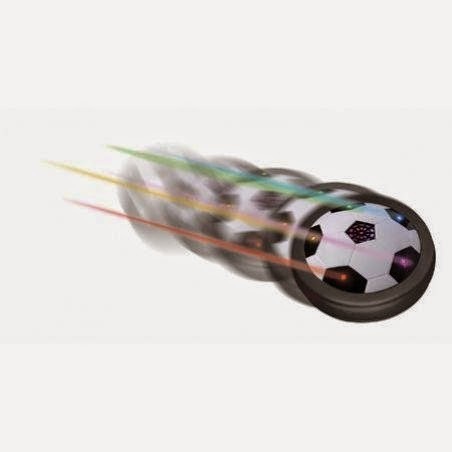 this disk turns all surfaces into a type of air hockey table and floats along as you kick or hit it. 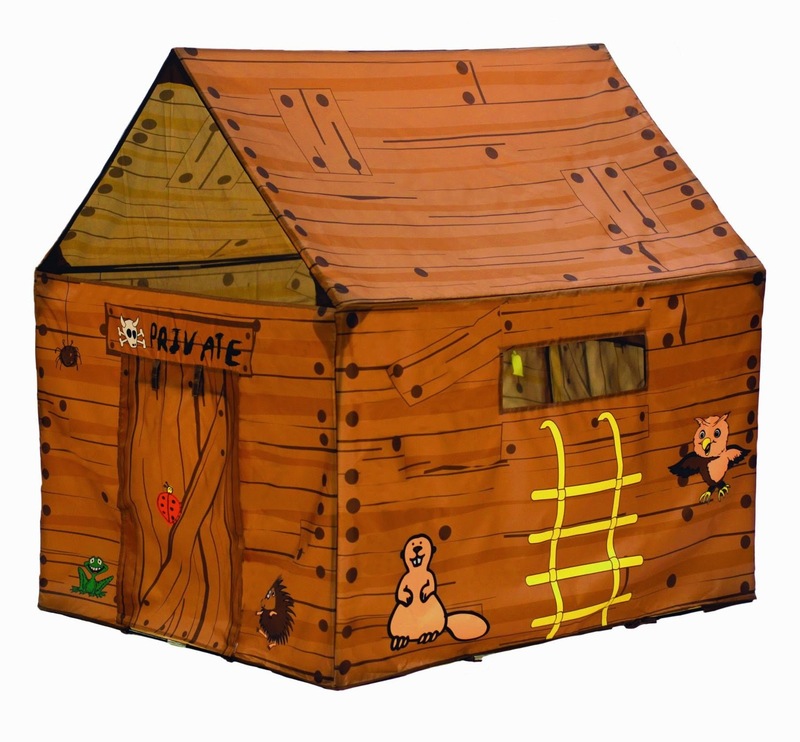 it can be used both inside and outside for hours and hours of playtime. 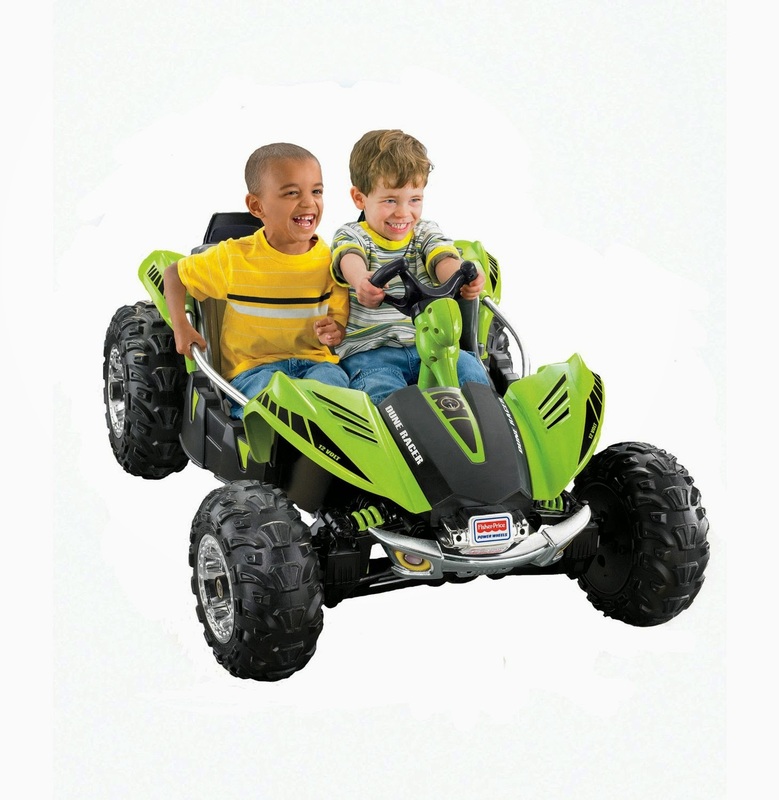 no matter the age or ability of the kiddo on your list, we have you covered. from balance bikes to scooters and battery operated cars, these are the hottest of the year. my boys and their buddy had so much fun on this awesome scooter last weekend. it's easy to use and can pick up quite speed with an easy learning curve. boy or girl, kids love to make believe. my boys have loved playing house as much as my daughter has and playing house has been a part of our lives for years and years. 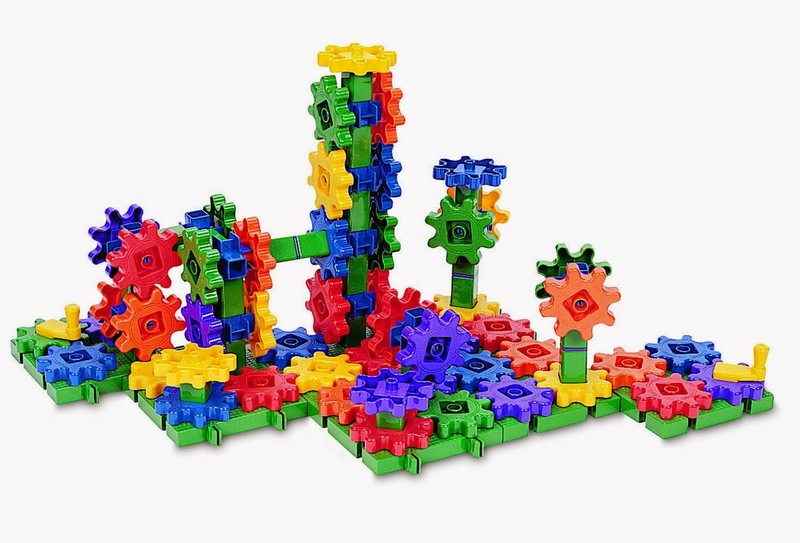 these will encourage imagination and will fill your days with some sweet memories. if you have been following our instagram account, (http://instagram.com/thirdboob) you will know that it is no secret that i am a huge fan of the pacific play bed tents. boys and girls alike love them for use on their beds and they are the perfect companion for travel. 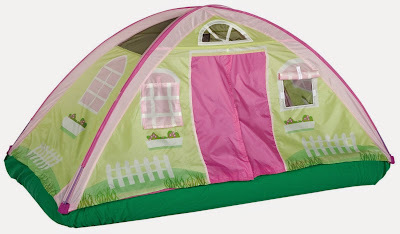 i don't know a single kid that wouldn't be happy with a bed tent. they come in a varienty of styles, but these are ours and our product testers personal favorites. with the cooler winter months, our kids are spending some quality time indoors. we need to have plenty of indoor activities available for their entertainment. here are a few of our absolute favorites. this is just classic. no bells, no whistles. just fun. 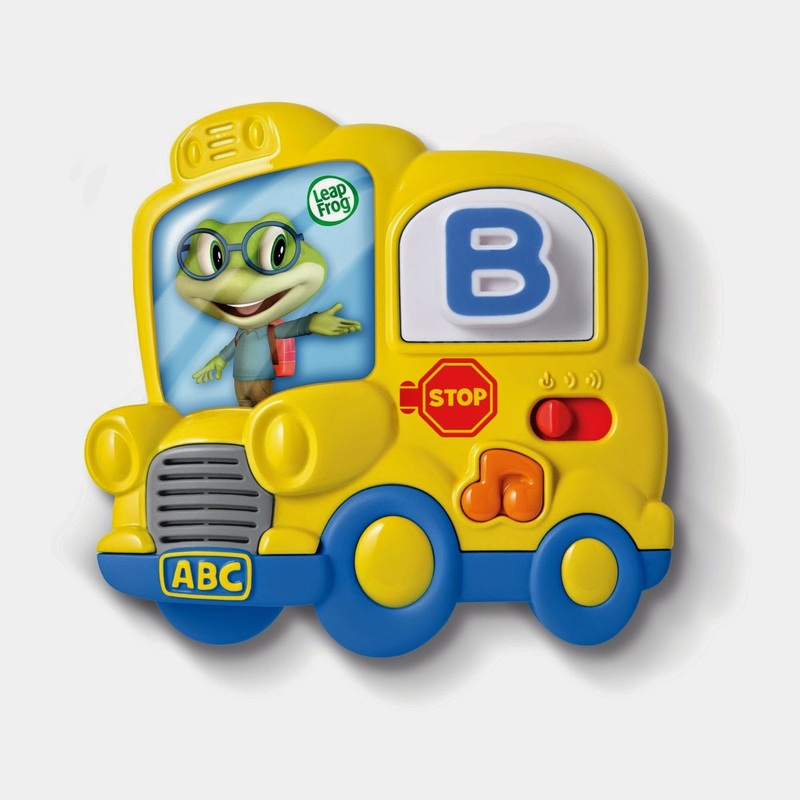 my kids have all learned their letters with the help of this toy. learning and playing combined. done. 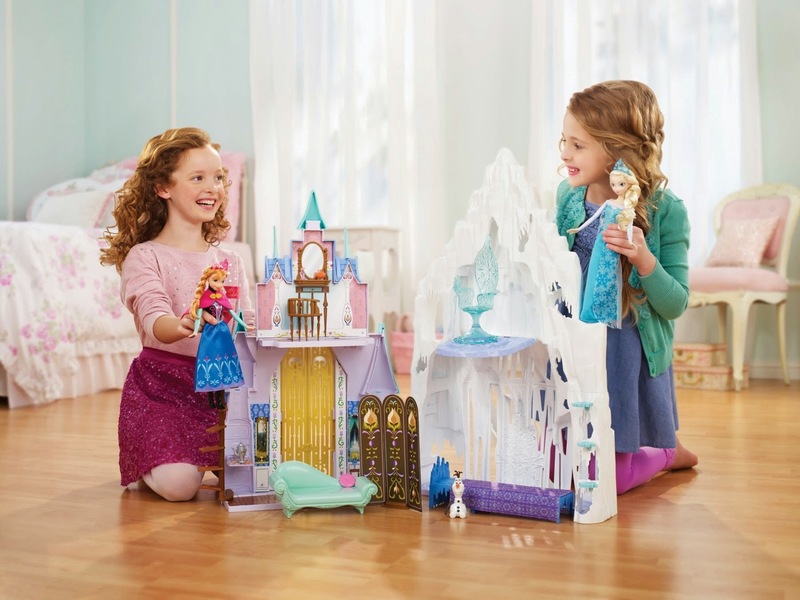 the frozen story comes to life with this play set. i think my daughter will have to fight with my youngest boys for this one. anna or elsa? why pick? with this awesome gift set you get both! 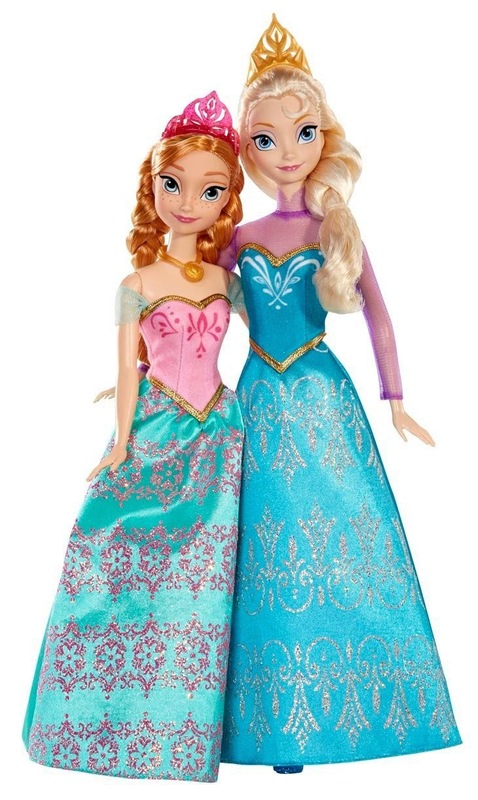 i don't know a single frozen fan that wouldn't be thrilled with this gift! if you haven't had the chance to see the new disney animated flick, big hero 6.....go now. it's so fantastic and i can't wait for it to come out on dvd so we can enjoy it again and again. 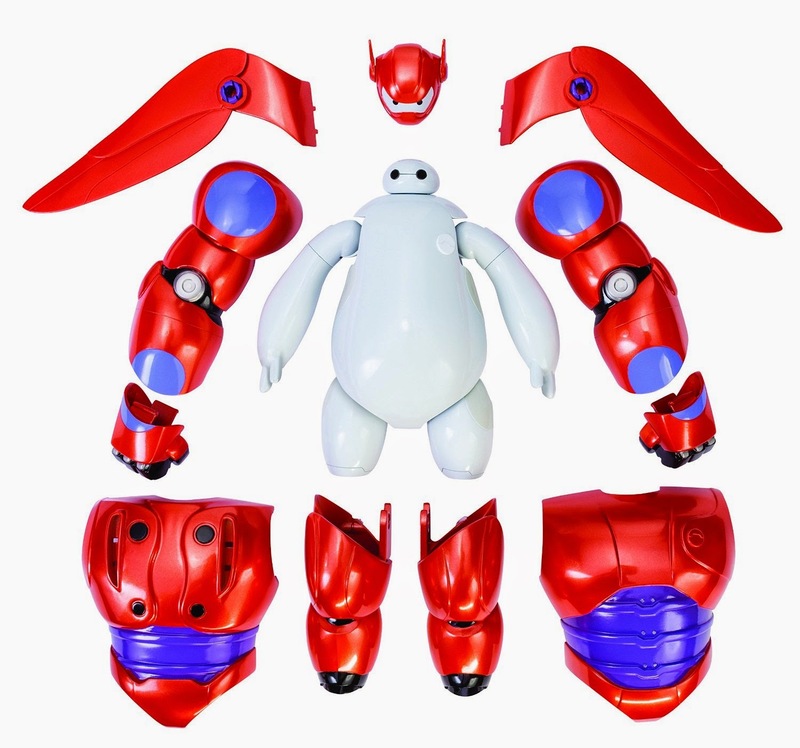 my boys have had so much fun playing with this fun action figure and transforming their new favorite super hero, baymax. 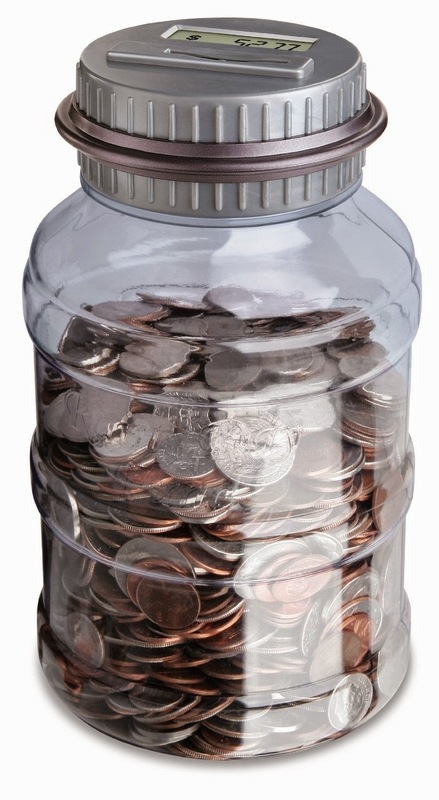 as kids are learing to count coins and begging to earn money for the endless list of things they want from the toy store, this simple bank is a dream. it counts the amount of what they have dropped into the bank and keeps a running tally and the kids can see how much they are saving and can't wait to earn more. 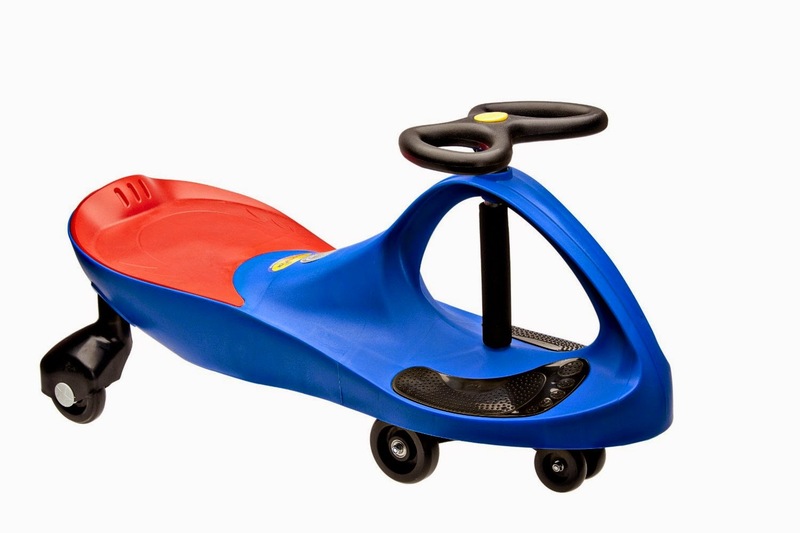 this is a favorite gift to give in my house for holidays and birthday parties. get a paint pen and make it a personalized treasure. 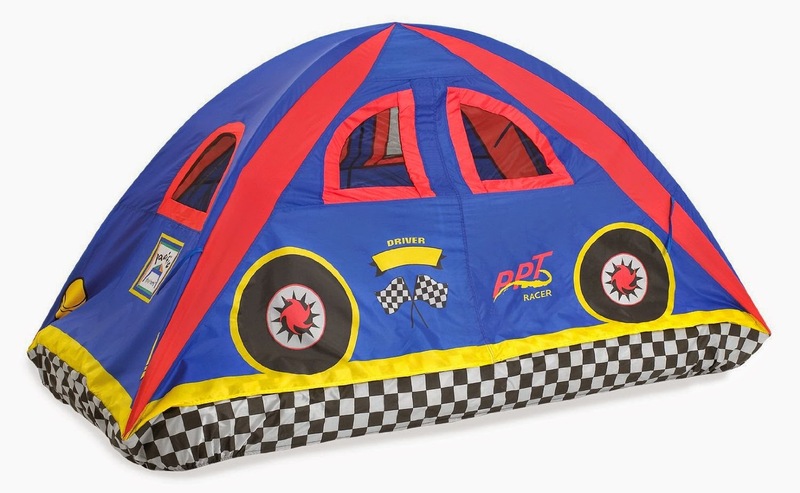 awesome for indoor or outdoor play with plenty of room for a couple kiddos, they will have a blast in this easy to assemble tent.